Today another beautiful giveaway from Denmark! London designer Samuel Wilkinson designed the Hoof SW1, a stylish and unique table for &Tradition. The word "hoof" originates from the protective part of the feet of ungulate animals. In contrast to most tables, the leg ends of Hoof are sharpened like pencilses and left in natural wood to avoid the paint from chipping off from being knocked when cleaning. The stable of designers that &Tradition work with are connected by a desire to push manufacturing techniques and to find innovative uses for materials. Although &tradition is influenced by their Nordic heritage, they handpick design talent and production facilities internationally and across the ages. This is part of their remit to reshape, redefine and reinvent materials, techniques and forms, helping them to find a unique position in the international design market. 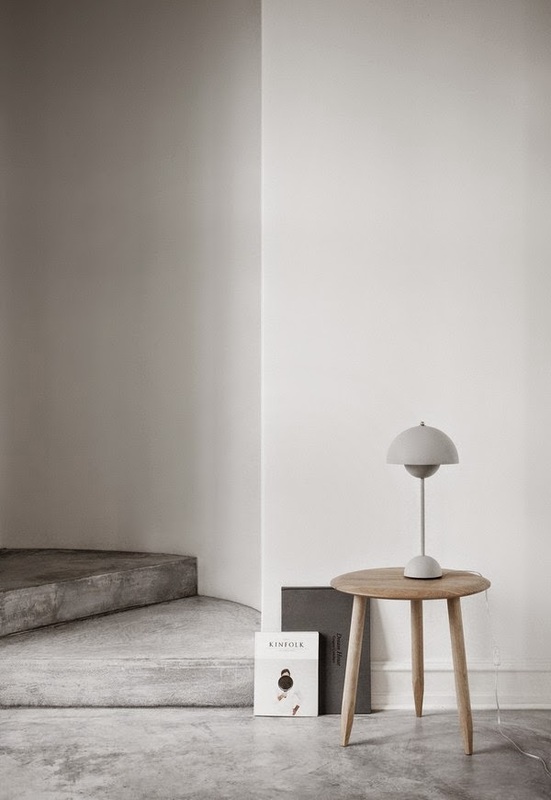 In cooperation with FonQ and &Tradition we are giving away a Hoof SW1 table in grey. 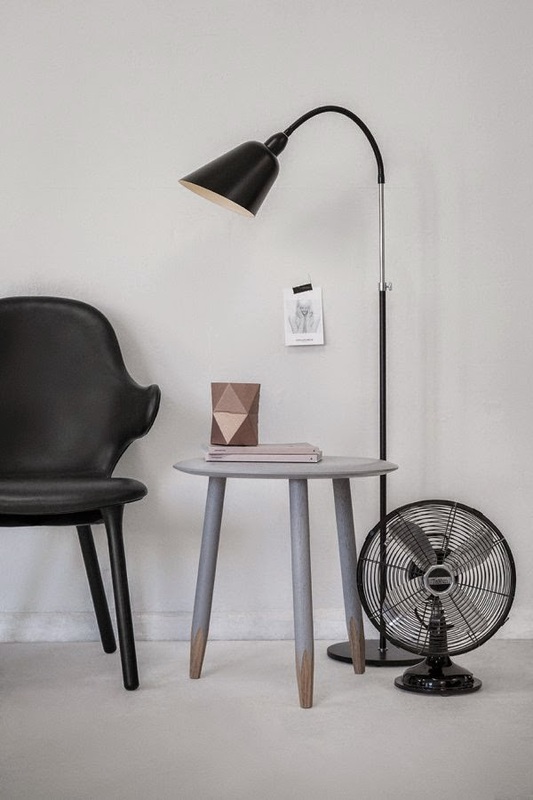 To win this Danish design table, simply leave a comment, and your contact details in a comment in this post.